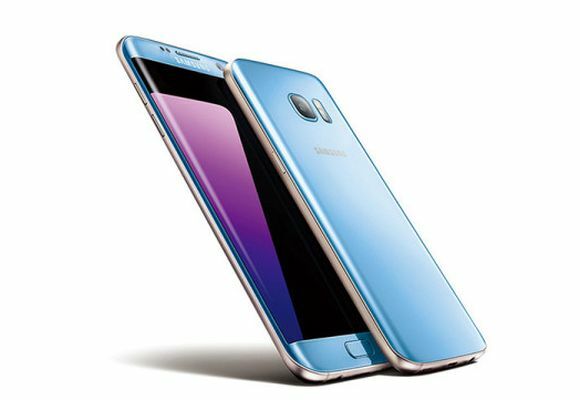 If you’re planning to get a Samsung Galaxy S7 edge, there’s a brand new colour in Malaysia. 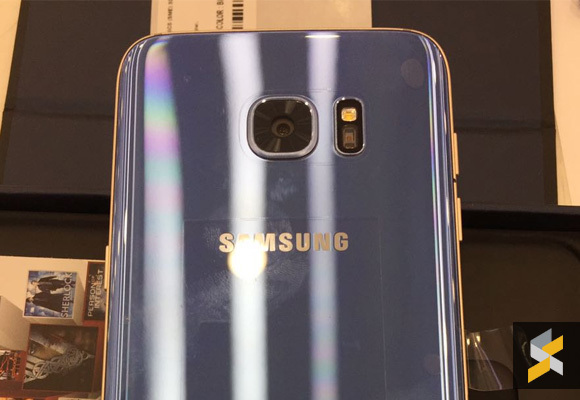 The two tone Blue Coral was first introduced with the Galaxy Note7 and now you can have it on the S7 edge. This adds to a total of 4 colour options which includes Gold Platinum, Silver Titanium and Black Onyx. 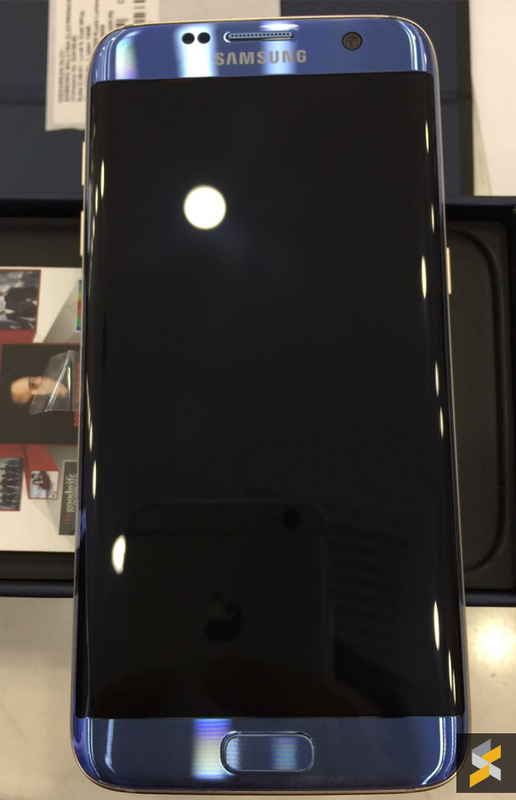 The new Galaxy S7 edge colour was spotted at the Samsung Store, The Gardens and it is now available on sale. The official price remains unchanged at RM3,099 which comes with 32GB of on board storage that is also expandable via microSD. 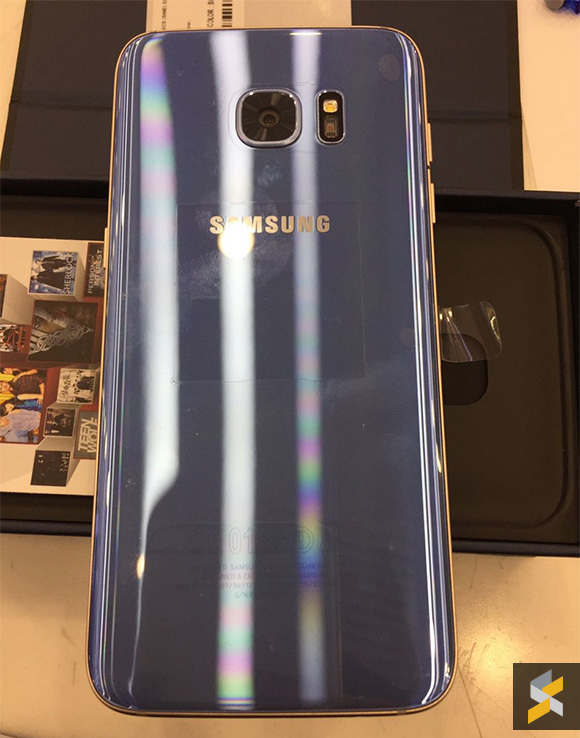 Similar to the Note7, the front and back glass panels are light blue while the metal frame that surrounds the device has a light copper colour. To recap on the specs, the Galaxy S7 edge features a 5.5″ dual-curved Quad HD AMOLED display and it runs on an Exynos 8890 Octa-Core processor with 4GB of RAM. It has a snappy 12MP f/1.7 main camera with OIS while the front sports a 5MP f/1.7 selfie shooter. Although this is a smaller device than the Galaxy Note7, the S7 edge packs a larger 3,600mAh battery which supports Samsung’s Adaptive Fast Charging via microUSB as well as wireless charging.